If you’re looking for high quality and personal service, you’ve come to the right place. 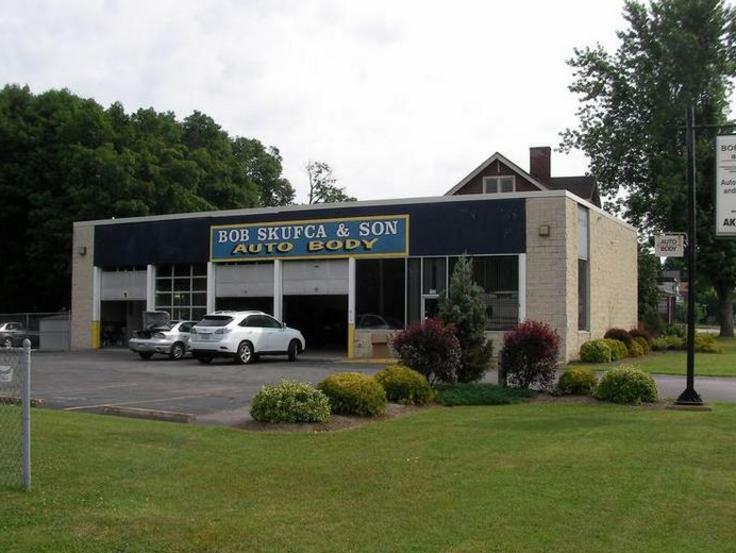 At Bob Skufca and Son Auto Body we’ll give you the attention and personal service you’ll come to expect and enjoy. We offer the best in collision repair. Let us put our experience to work for you.